In the Pokemon Direct yesterday, Nintendo revealed a great game, Pokken Tournament DX, in the worst possible way. It wasn’t quite as bad as when Square Enix trolled all who attended the PlayStation Experience in 2014 with a PS4 port of FFVII, but I’d argue that it was worse than the Donkey Kong Country: Tropical Freeze fiasco: Donkey Kong was a far more popular game than Metroid (the game fans were hoping Retro was working on), but Pokken Tournament DX is a new spin-off that has nothing on the mainline Pokemon games. It certainly didn’t help that the Direct opened by amplifying fan expectations, saying they would announce the first Pokemon game for Nintendo Switch. Pokken Tournament was a great fighting game for the Wii U. It wasn’t perfect, and it’s not as in depth as fighting games like Street Fighter IV, Guilty Gear, or Tekken, but Pokken Tournament offered something the genre had needed for years: A good entry point. It was just simple and different enough to keep new players from feeling entirely helpless as they would in a round of Street Fighter against habitual fighting game players, and it had the Pokemon hook. Seriously, in 1998 Pokken Tournament would have been the stuff dreams were made of. 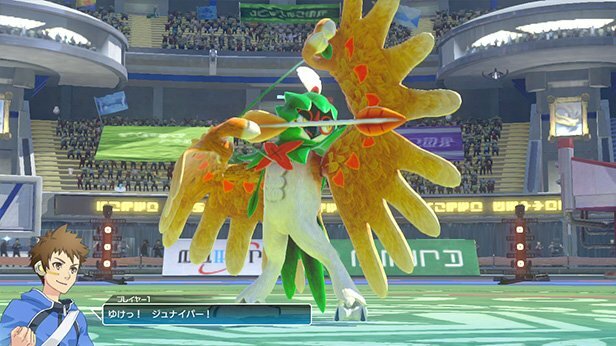 Pokken Tournament DX is bringing five new Pokemon, including fan favorite Decidueye. Pokken Tournament DX does everything right. It ups the resolution, presumably fixes the occasional frame drops, brings in five new Pokemon fighters, and offers new ways to battle, including 3 vs 3 team matches. The awful, forced off-screen play has been removed for two player mode as well, if only by virtue of the fact the Nintendo Switch only has one screen. I honestly can’t think of any complaints about the original Wii U release that haven’t been improved on by Pokken Tournament DX. We’ll also get to see it in action at E3 2017, thanks to a hands on demo and the Pokken Tournament DX Invitational. The original Pokken Tournament went on to be a success, in spite of the abysmal Wii U hardware situation. The game found a dedicated, competitive fan base, even making it to Evo 2016, and was only edged out this year by Marvel vs. Capcom, a franchise that has been an Evo mainstay since the 2000 B4. 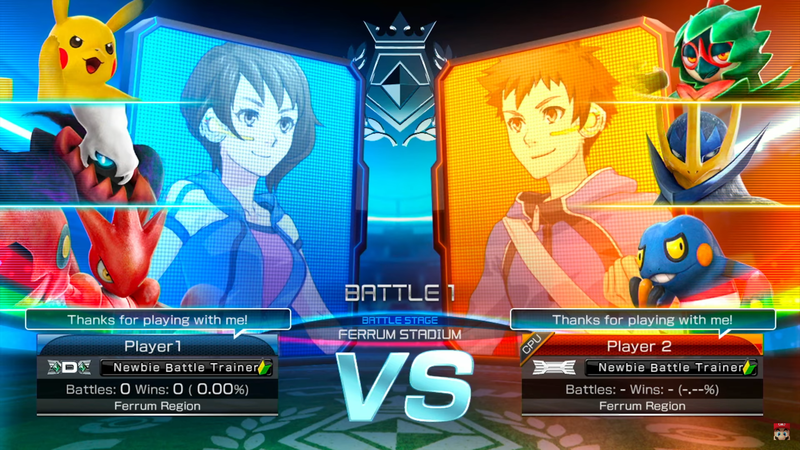 It’s only natural that the developers would want to nurture the new franchise with Pokken Tournament DX, and offer it a better chance to grow on the Nintendo Switch. 3-on-3 battles are new, welcome addition to Pokken Tournament DX. Unfortunately, it’s big reveal was spoiled by Nintendo’s uncanny ability to drop the ball at the goal line. All Nintendo and The Pokemon Company had to do to change the entire reception of the Pokemon Direct was simply call it the Pokken Tournament Direct. No one would have been getting their hopes up for a mainline Pokemon game for Nintendo Switch, they would have been excitedly waiting to see what new additions a great game was going to receive, with Pokemon Ultra Sun and Ultra Moon as a pleasant surprise. Instead, this Pokemon Direct is awash in negativity, overshadowing what should have been a great reveal for Pokken Tournament DX. 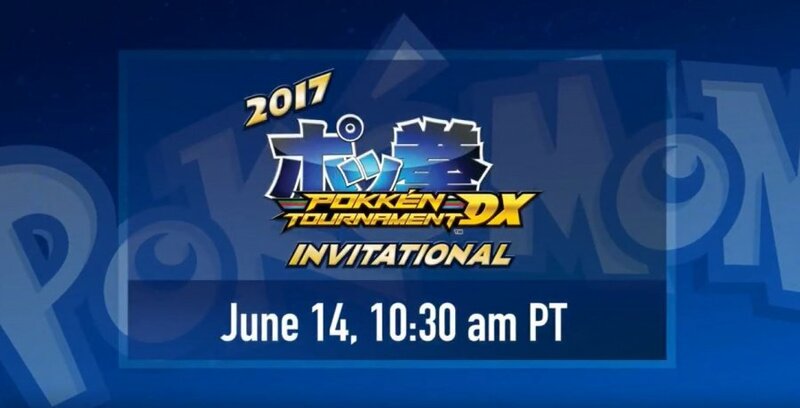 If the disappointing Pokemon Direct didn’t sour your opinion on Pokken Tournament DX, feel free to keep an eye out for the Pokken Tournament DX Invitational, live from E3 2017 on June 14 at 10:30 am PT/1:30 pm ET. There should be plenty on display for old and new players alike. This will be the general public’s first glimpse of Pokken Tournament DX’s new characters in action.